An anniversary is always something to celebrate, and when you add a birthday to the mix, it can only mean one thing…PARTY! 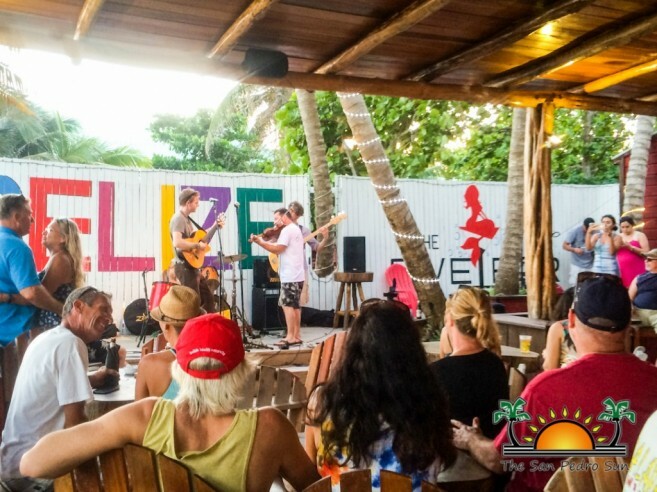 Such was the case when over the weekend not only did The Dive Bar and Sea Star Belize turn one year old, but owner Doug McLain celebrated his birthday as well. The two day celebration featured local musicians alongside the Colorado, USA-based band, The Gasoline Lollipops. Known as an alternative-country band, the high energy quartet had the crowd tapping their toes and dancing the night away. With great vocals, edgy tunes and one heck of an electric fiddle player, folks enjoyed listening to a type of music that rarely frequents San Pedro Town. 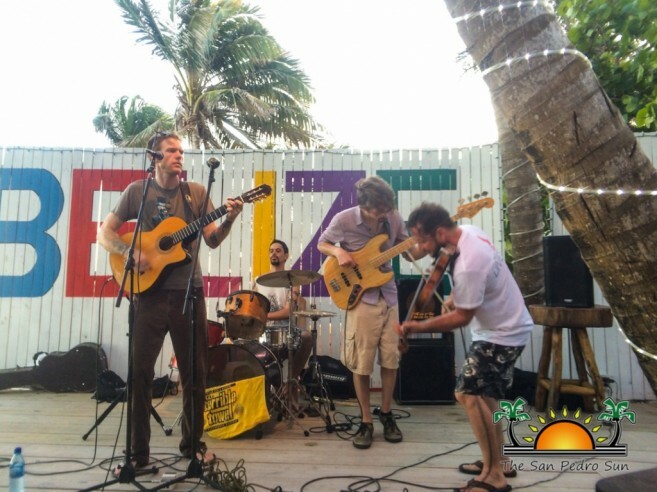 Located in the Tres Cocos Area just north of the Sir Barry Bowen Bridge, The Dive Bar kicked off the festivities at 4:30pm on Saturday January 21st. Local favorites Dennis Wolfe II and Brent Butcher each warmed up the crowd with their acoustic tunes, and by the time The Gasoline Lollipops took to the beachside stage around 8pm, people were good and ready to kick up their heels! The dance floor was hopping and everyone had a great time. On Sunday afternoon the 22nd the party continued, with Conrad and the Pickers first to entertain the enthusiastic crowd. Many in attendance were guests from the night before, now new fans of The Gasoline Lollipops and back for more! Partiers gravitated to the dance floor, their happy feet contagious to many who joined in on the fun. 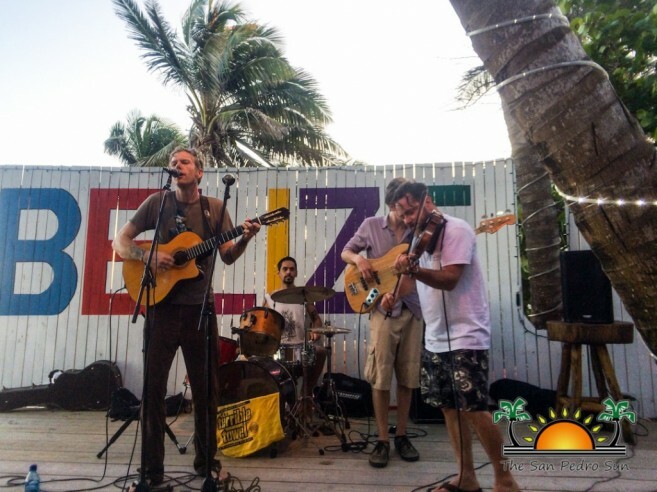 Clay Rose, lead vocalist for the band, told The Sun that they were delighted to be in Belize and hoped to make this an annual event, bringing other Colorado-based bands with them each year. Bar owner McLain whole heartedly agreed, stating that the weekend had been a great success and that plans were already in the works for an even bigger celebration next year. Congratulations to McLain on the anniversary of his business, and we look forward to the party next year!